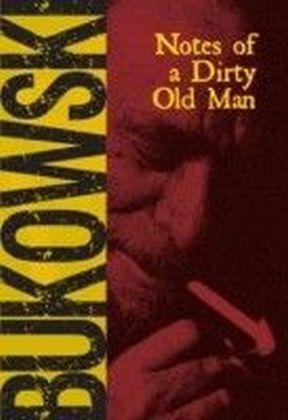 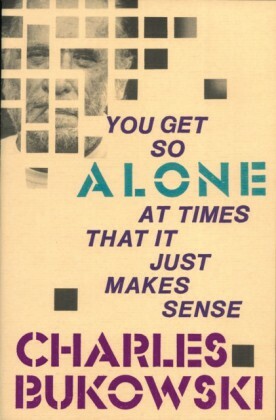 A raw and tenderly funny look at the human-cat relationship, from one of our most treasured, iconic writersFelines touched a vulnerable spot in the unfathomable soul of Charles Bukowski, the Dirty Old Man of American letters. 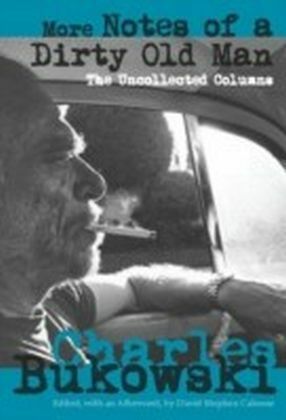 For the writer, there was something majestic and elemental about these inscrutable creatures, whose searing gaze could penetrate deep into our beings. 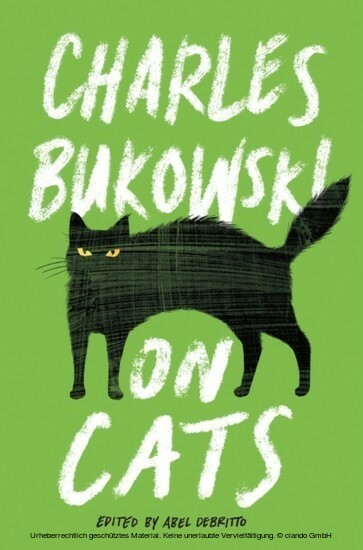 Bukowski considered cats to be unique forces of nature, elusive emissaries of beauty and love.On Cats offers Bukowskis musings on these beloved animals and their toughness and resiliency. 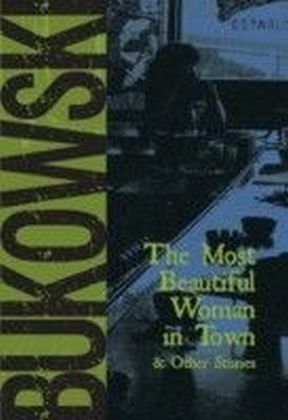 He honors them as fighters, hunters, survivors who command awe and respect as they grip tightly onto the world around them: A cat is only ITSELF, representative of the strong forces of life that wont let go.Funny and moving, Bukowskis On Cats brings together the acclaimed writers reflections on these animals he so admired. 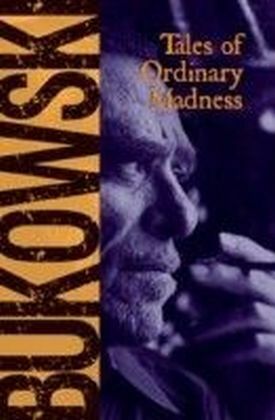 Bukowskis cats are fierce and demandinghe captures them stalking their prey; crawling across his typewritten pages; waking him up with claws across the face. 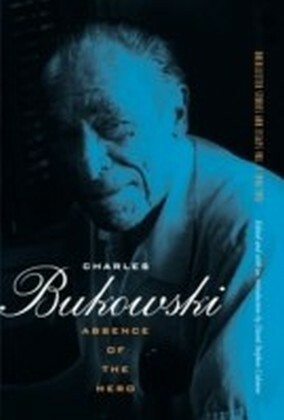 But they are also affectionate and giving, sources of inspiration and gentle, insistent care.Poignant yet free of treacle, On Cats is an illuminating portrait of this one-of-a-kind artist and his unique view of the world, witnessed through his relationship with the animals he considered among his most profound teachers.